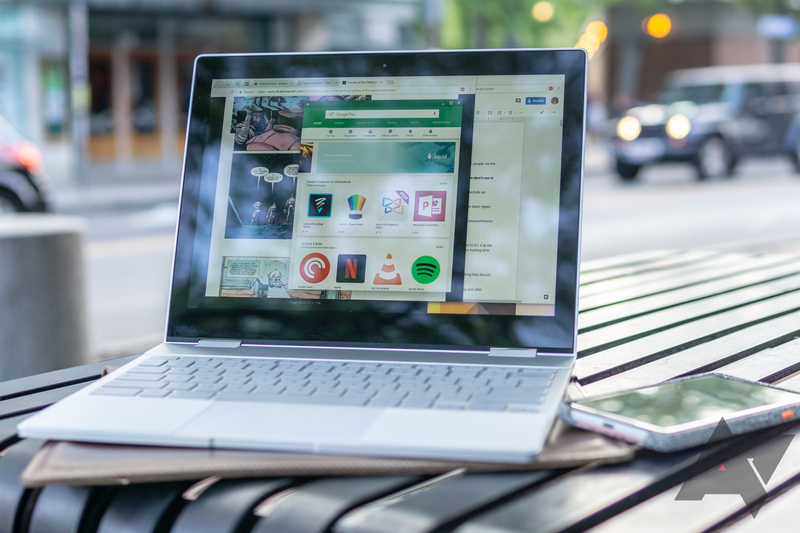 Chromebooks have come a long way from the original CR-48, and for many, a complete workflow is now possible in the confines of Chrome OS thanks to the addition of Android and Linux application support. But there are quite a lot out there to choose from, and some are better options than others. For your convenience, we've put together a small list of some of our favorite picks, categorized based on your primary consideration. 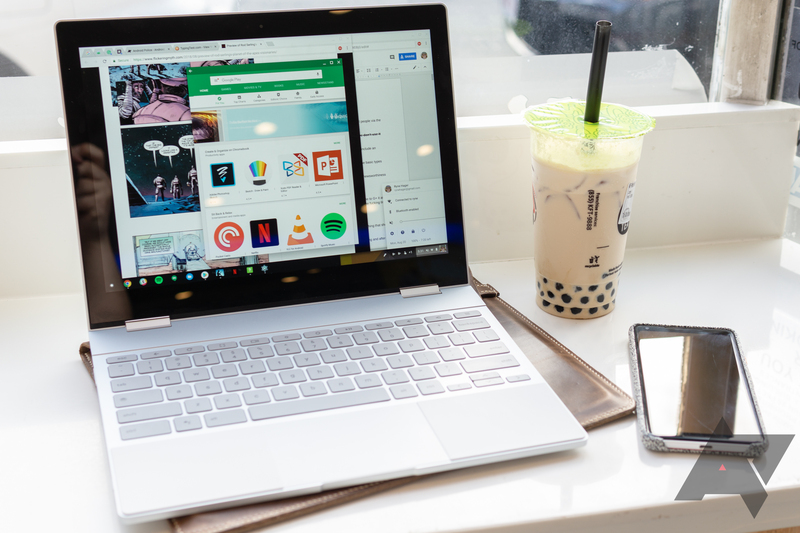 Despite being old news at this point – and amid the rumors of Google downsizing its hardware business – the Pixelbook remains a solid Chromebook. At launch, it came in two configurations, both of which were astronomically overpriced, but we've seen many sales since then. Most of those focus on the base i5 model, but the i7 version is getting some love. You can pick up one for yourself for $1,119.99 on Amazon, a whole $530 off MSRP. 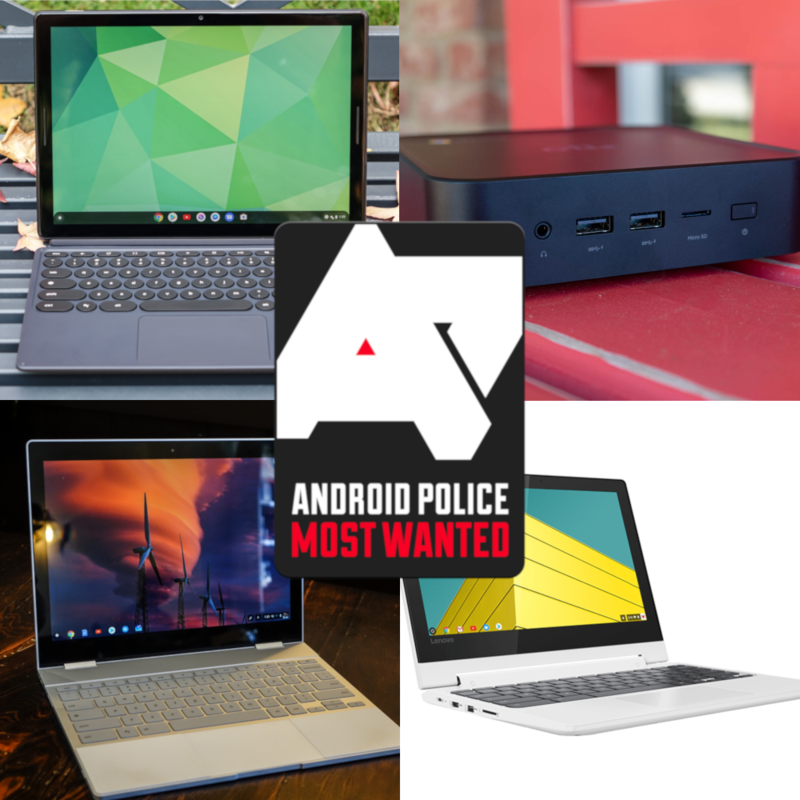 Looking for a Chromebook to last you years? The Pixelbook is a good bet — it's light, sleek, and a great performer. The base model is undoubtedly fine for most users, but if you're really trying to future-proof, you can spec it all the way up to an Intel Core i7 processor and a bunch of other fancy internals, and that top-of-the-line model is available for more than $400 off MSRP right now on Amazon. Google's Pixelbook is a high-water mark for Chromebooks and just an excellent computer overall. It's got overkill specs, great build quality, and a lovely screen. It's priced accordingly, too, with an MSRP starting at $999. It's on sale with increasing frequency lately, but this here is a particularly savory deal: right now, you can snag a refurbished unit from Best Buy for just $600. The vast majority of Pixelbook buyers out there won't need a Core i7, 16GB of RAM, and 512GB of storage, but if you're one of the few who do, you're in luck. Amazon is currently offering the highest-end Pixelbook for just $1,275, a discount of $374 from the $1,649 MSRP. We still have five days until Black Friday itself starts, but it seems like pre-Black Friday deals come earlier and earlier every year. 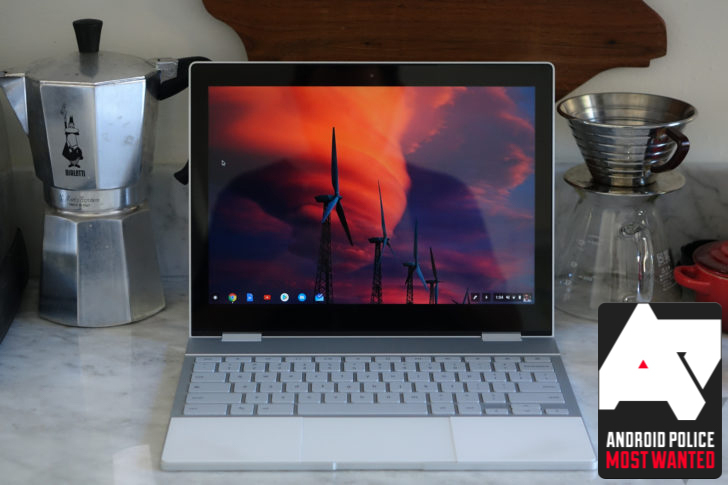 A lot of sales are going live today, including Google's Pixelbook for $699, or $300 off. This matches the UK deal that started a few days ago. 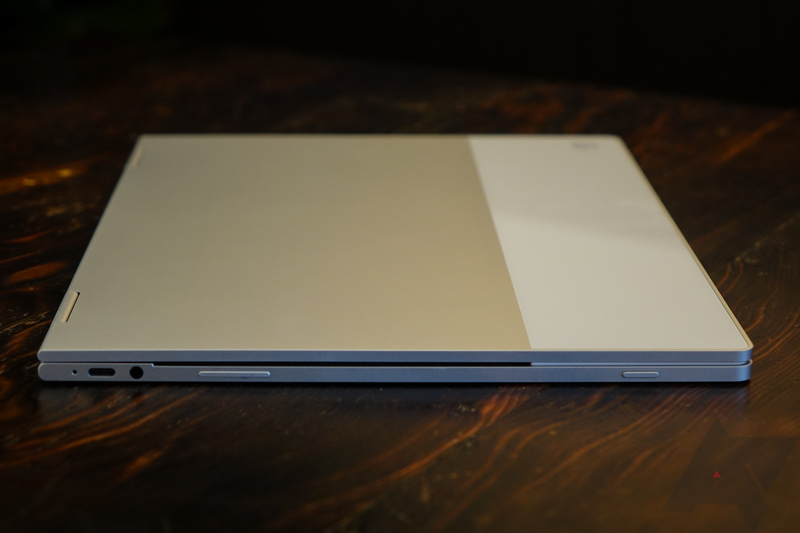 The Google Pixelbook is the Chromebook of dreams. It runs Chrome OS, sure. And it doesn't run proper Photoshop or Lightroom, sure. But it's a beautifully made convertible with a keyboard to die for and it also has a touchscreen so you can make the most of Android apps. Right now, in the UK, you can get it for £300 off in every configuration.